Average cost of a bathroom remodel is $8,000-12,000. 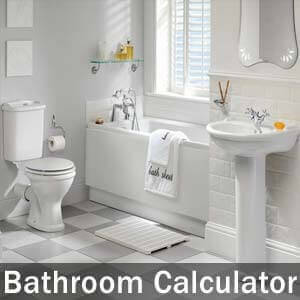 Estimate accurate bathroom renovation costs for budget, mid-range, luxury updates. Price quote includes new fixtures (toilet, sink, shower, tub), tile flooring, new vanity, sink, countertop, shelving, and lighting.